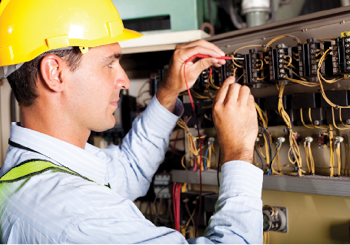 IR Training for Mechanical Systems is a 24 hour theory and application infrared training course. 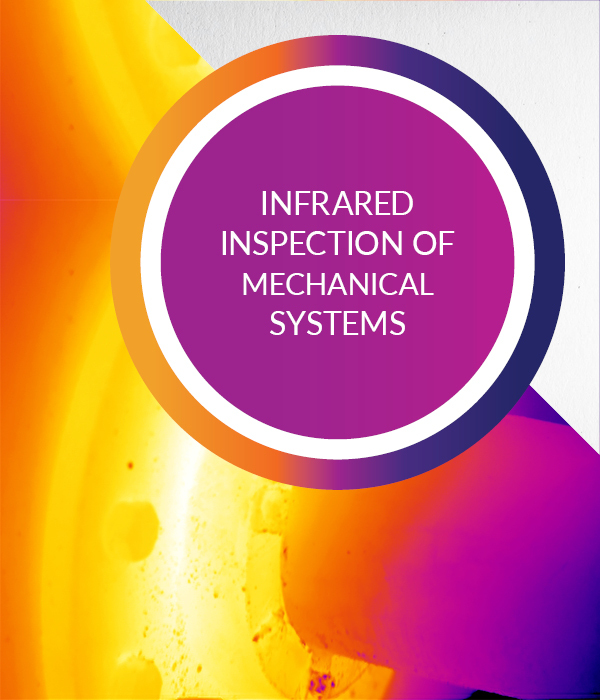 It focuses on the use of thermal imaging to locate and evaluate problems in mechanical systems. 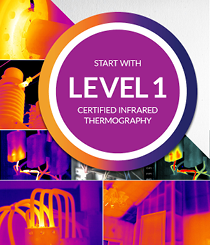 This infrared training course covers infrared theory, heat transfer concepts, equipment operation and selection, standards compliance, image analysis and report generation. Students are trained to identify and document thermal patterns caused by improper design.